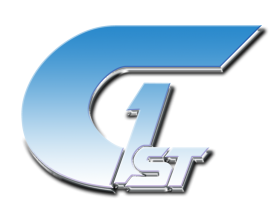 1st Components Test lab has a long engineering experience in electronic parts screening, qualification, and in-house test fixtures allowing us to provide the best components testing in a timely manner. We perform counterfeit part analysis on all types of electrical, electronic, and electromechanical components. Our solutions approach of keeping complete capabilities in-house allows us to better control program costs and minimize schedule delays.